Crowds can get a bit out of hand sometimes. After all, everyone benefits from boundaries. 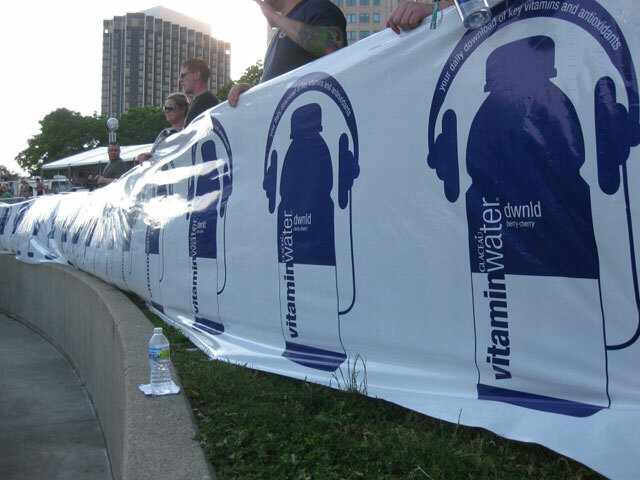 Lucky for you, plastic roll banners can be used for crowd control while spreading your branding message. 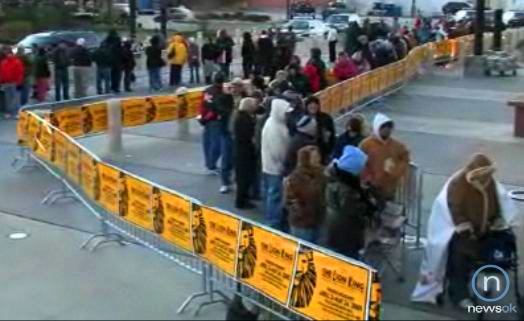 Plastic roll banners make natural barriers that can direct crowds, regulate lines, or even barricade off specific areas. Attach them to fences, blockades, or trees. 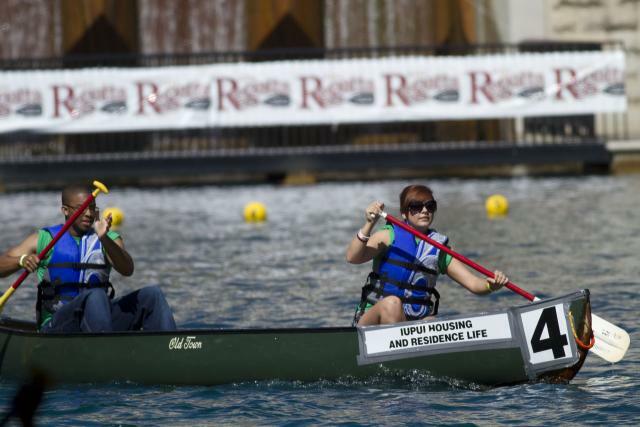 Roll banners will beautify your space, control your crowds and utilize free advertising space! 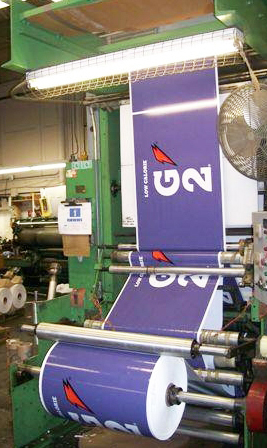 For more information about plastic roll banners and their uses, please give us a call at 800-231-4213 or check out our website at www.northcoastbanners.com. An essential part of getting the best value from your vinyl roll banners is keeping them clean and properly stored. 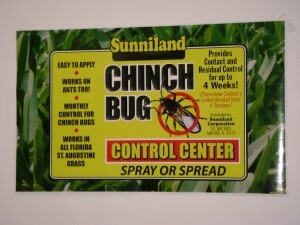 Keeping your banners looking its best helps you prolong its life and maximize its effectiveness. Using aggressive or harsh cleaners and detergents is not a good idea as they can harm or even destroy your banners. A non-detergent or soap and water solution is best, ideally used with a soft cloth. Any abrasive materials or paper towels are potentially destructive and should be avoided entirely. After your roll banners are sparkling once again, then you’ll want to make sure you store them properly. The best and simplest way to store your banners is to re-roll them (it’s helpful to use a tube to roll the banner around). Make sure that you roll the banner with the graphic facing out and always wait for your banner to dry completely before rolling it. Finally, make sure that the banners are kept in a cool place to prevent any melting or distortion. It’s important to note that vinyl roll banners aren’t meant to last forever. 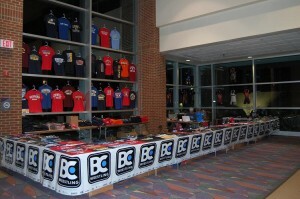 That said, proper care of your banners can extend their durability and lifespan, increasing the value of your purchase. We guarantee (in most cases) that the color on your vinyl roll banner will last for a year outdoors! So as long as you keep that banner clean and stored properly, it should stay looking bright and beautiful! 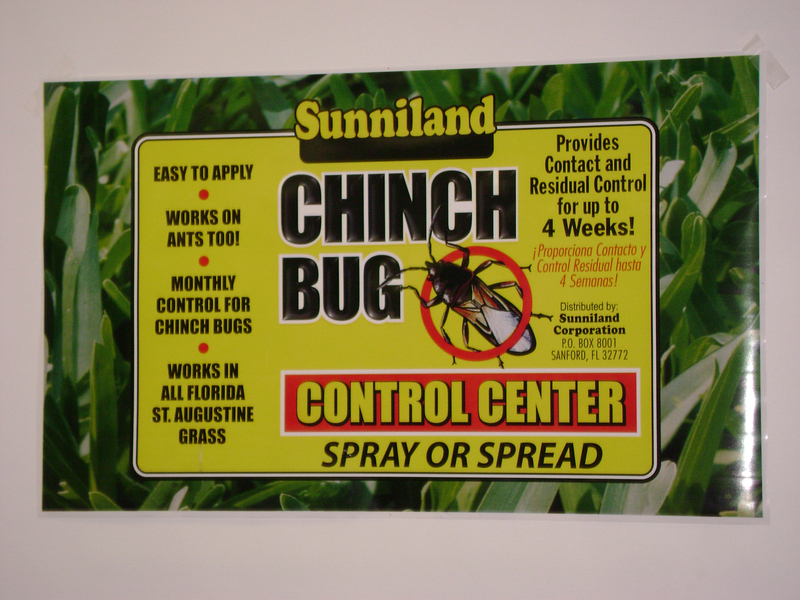 Read more about vinyl roll banners or give us a call at our offices: 800-231-4213. Marketing and advertising campaigns can run into the many hundreds or thousands of dollars. Yet unlike many other areas in your marketing projects, plastic roll banners make a lot of noise about your company without making a dent in your bottom line. Contact us today for the best pricing and high quality roll banners! How much will my vinyl banner weigh? These banners weigh 13 oz. per square yard. An unfinished banner will weigh slightly less. These banners weigh 10% less than 9 oz. vinyl. These banners weigh 30% less than 9 oz. vinyl. These banners weigh 70% less than 9 oz. vinyl. With any kind of banner, remember to add a few pounds for packaging. Posted in Plastic Roll Banners	| Tagged Banners, banners on a roll, Roll Banner, Roll banners	| Comments Off on How much will my vinyl banner weigh? 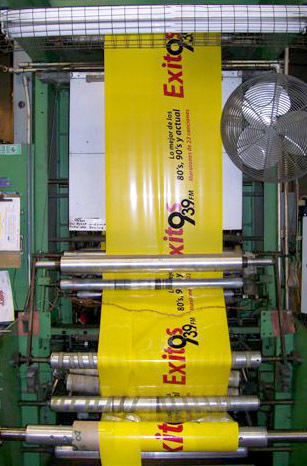 Plastic roll banners can be perforated so that each banner instance is torn off like a paper towel or a piece of notebook paper. A skip perf is simply when your banner perforations skip over banner instances. In other words, the perforations occur every two, three, four, etc. banner instances. Skip perfs must occur in even multiples and can be as long as 120 inches. 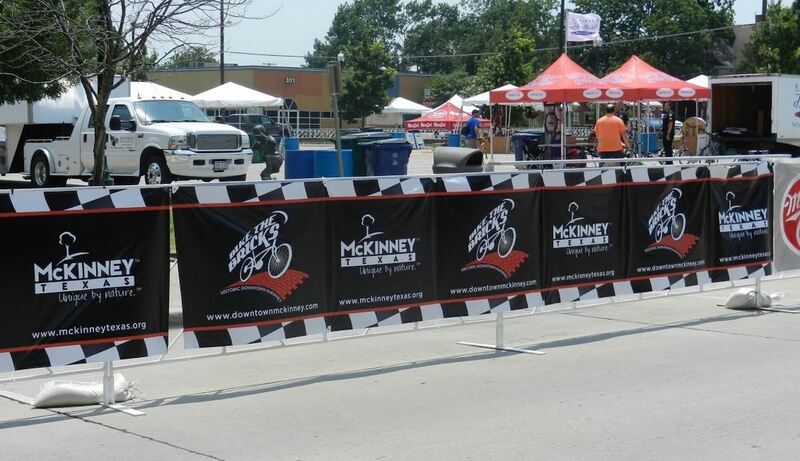 Skip perforations can turn your banners into table skirts, base wraps, or table covers. 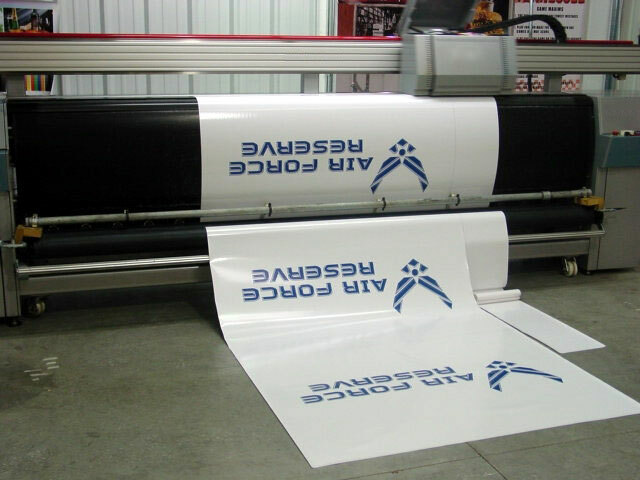 For more information about plastic roll banners, perforations, or any of our other products, feel free to give us a call at (800) 231-4213 or visit the NorthCoast Banners website. 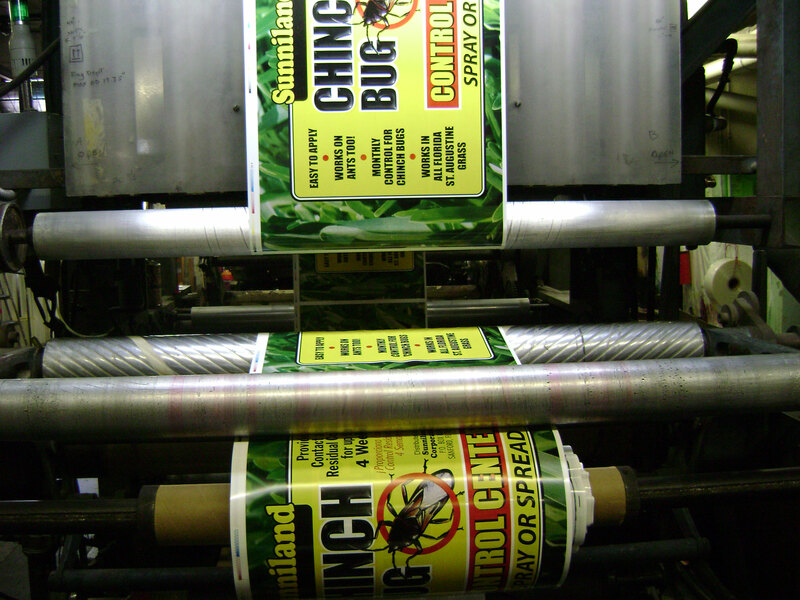 Posted in Plastic Roll Banners	| Tagged banners on a roll, Repeater Banners, Roll banners, Roller Banners	| Comments Off on What’s a Skip Perforation? When making Plastic Roll Banners, vector art is required. It is common for artists to overlook the importance of fonts within their design. The way to ensure never having a font error in your file is by outlining. Outlining fonts converts the data type from a font to a graphic. 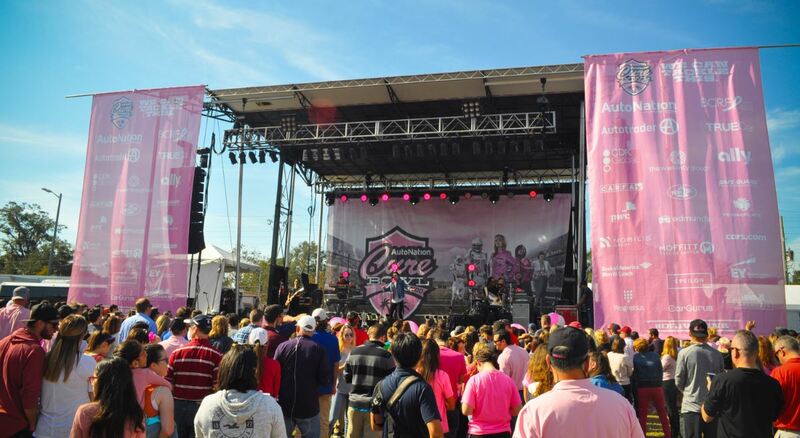 For more information on Artwork Requirements, Stage Banners, Digitally Printed Banners, or Plastic Roll Banners please feel free to call us at 1-800-231-4213 or visit the NorthCoast Banners website. Printing Plates for Roll Banners: What’s the Big Deal? When you purchase plastic roll banners, you also purchase the plates required for printing them. These plates are a pivotal part of the printing process. They are the vehicle through which ink is transferred onto the plastic. Since we print with this flexo technology, every color you use in your design requires its own plate. Here’s the great news about your plates: once you purchase plates for a design, you’ll never have to purchase them again! This is the truly wonderful thing about plastic roll banners and flexo-printing: your plates can be used and re-used as many times as you want! What’s more is that we will store your plates for free for as long as you would like. NorthCoast Banners is here to serve our clients. We have not forgotten that the customer comes first. You can also give us a call at 800-231-4213. Posted in Plastic Roll Banners	| Tagged banners on a roll, Plastic Banners, plastic roll banners, Roll banners	| Comments Off on Printing Plates for Roll Banners: What’s the Big Deal? Instead of using spot colors, which is how most of our plastic roll banners are printed, 4 color process uses four plates — Cyan, Magenta, Yellow & Black (CMYK) — to print the image. This allows for a larger range of colors on your plastic roll banners. 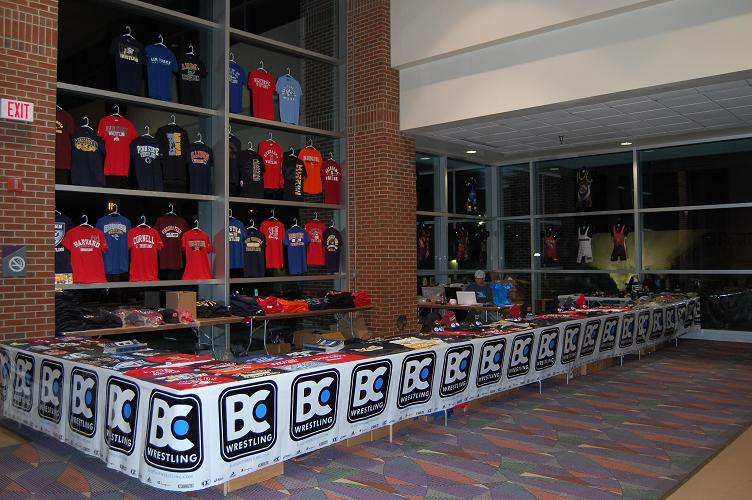 For more information on 4 color process, plastic roll banners, or any of our other products, please call us at 800-231-4213 or visit the NorthCoast Banners website. 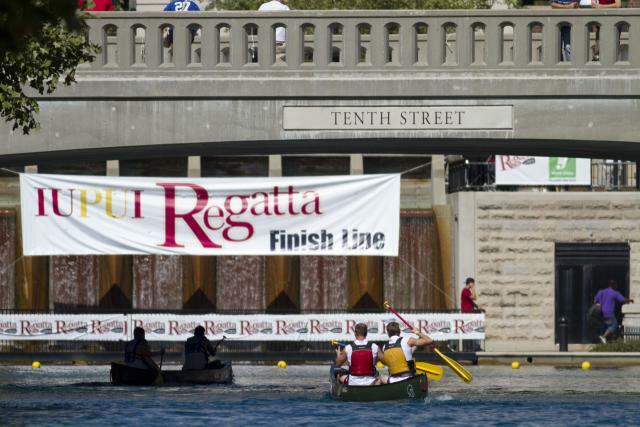 Check out these plastic roll banners we made for the IUPUI Regatta! These 24 inch by 36 inch banners really defined the space for their event. 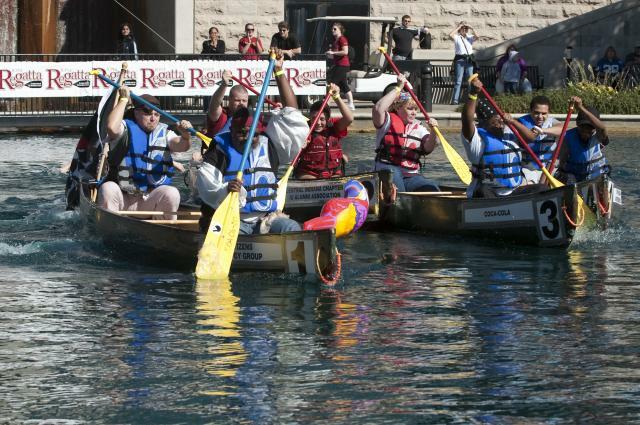 It looks like the regatta was a lot of fun too. For more information on plastic roll banners or any of our other products, feel free to call us at 800-231-4213 or visit the NorthCoast Banners website. Plastic signs are a dime a dozen, and yet their true value is often taken for granted. But at STX, a sporting goods company based in Baltimore, MD the value of plastic roll banners is now deeply appreciated. 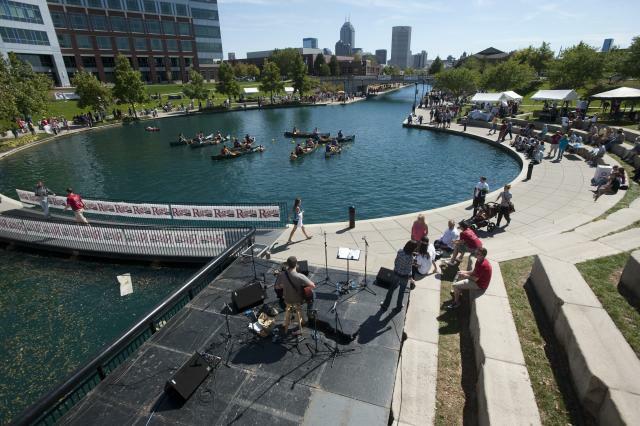 “We used to use snow fencing, but it was extremely expensive,” explains event-marketing coordinator Carrie Gamper. STX sponsors events regularly to promote their products, so quality signs are a key component in their marketing strategy. 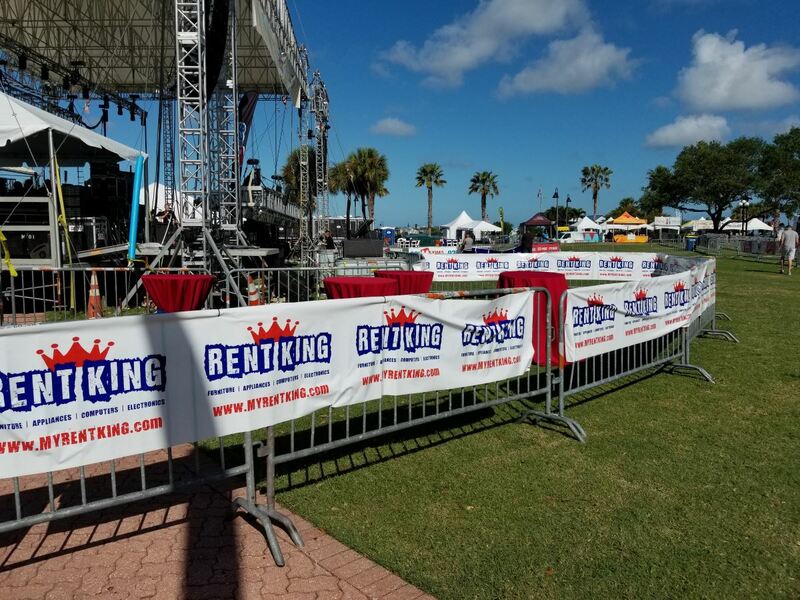 Increasingly, more companies like STX are turning to North Coast Banners to find cost-effective advertising solutions with eye-catching plastic roll banners. “We’re looking forward to using them throughout the summer,” she beams.